in the first few minutes of trade on Tuesday following losses on Wall Street and in Europe, with energy firms hit again by falling oil prices. 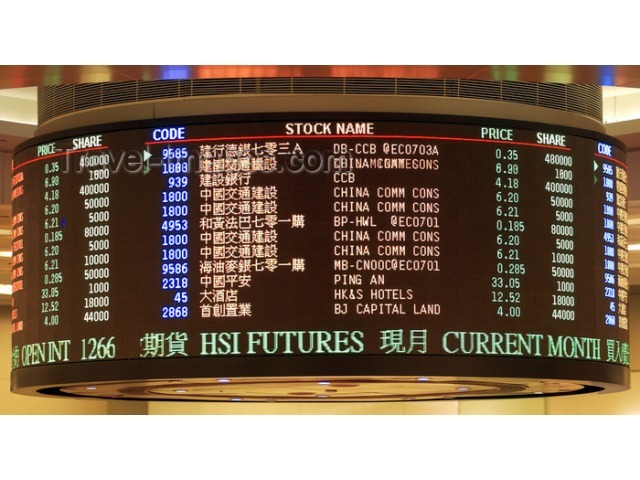 The Hang Seng Index dipped 0.31 percent, or 70.44 points, to 22,927.47. The benchmark Shanghai Composite Index shed 0.11 percent, or 3.24 points, to 3,081.57, while the Shenzhen Composite Index, which tracks stocks on China’s second exchange, slipped 0.09 percent, or 1.73 points, to 2,016.93.